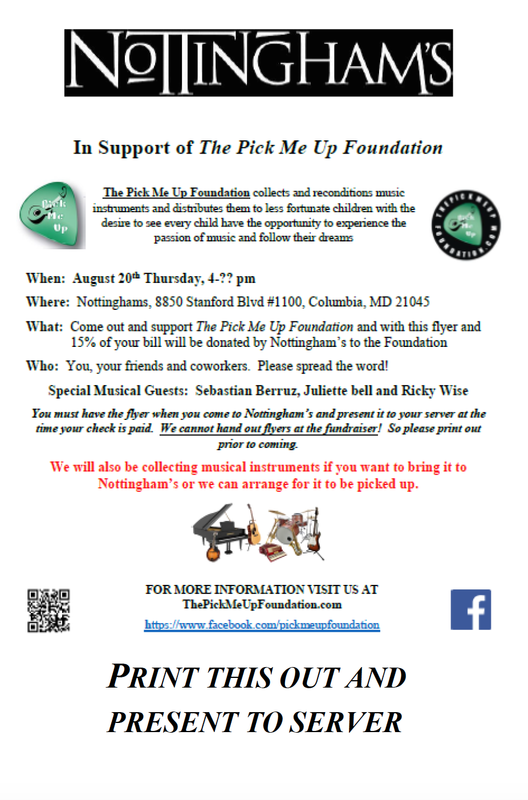 We want to give a big thank you to Wendi and Chris for their recent instrument donations. The clarinet and a bass guitar (pictured above) are very much appreciated. 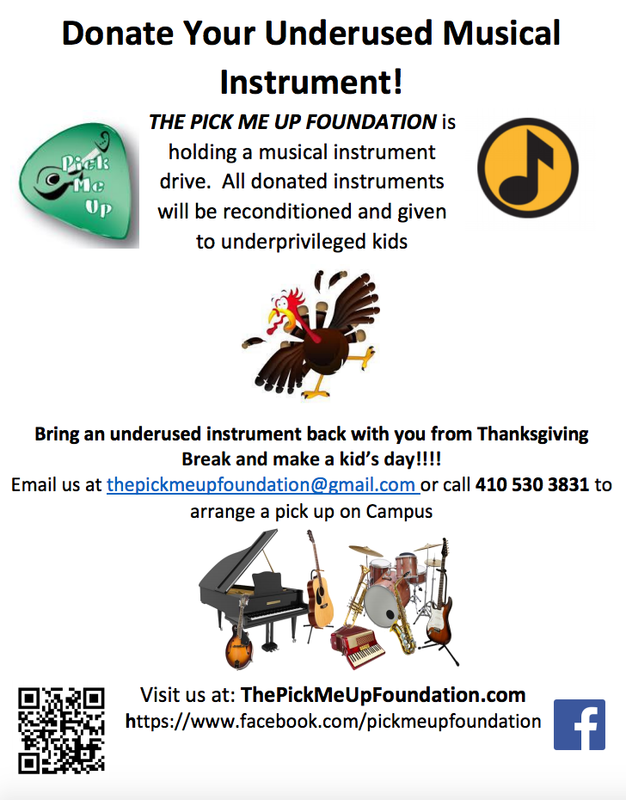 Just a reminder that we are having an instrument drive on November 22nd, but you can make you donation anytime.